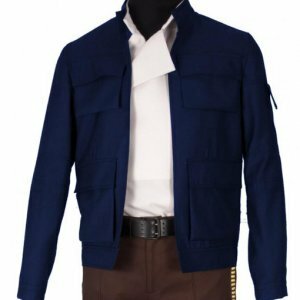 The Newt Scamander Coat can be used at work, cosplay, clubs or events as Halloween It has a closure of a button on the front, a wide peak lapel collar and two waist pockets. Shop this piece of perfection and grab the attention. I bought this for my brother for the holidays and he loved it. He usually wears a medium in coat sizes and this coat was a little big on him. 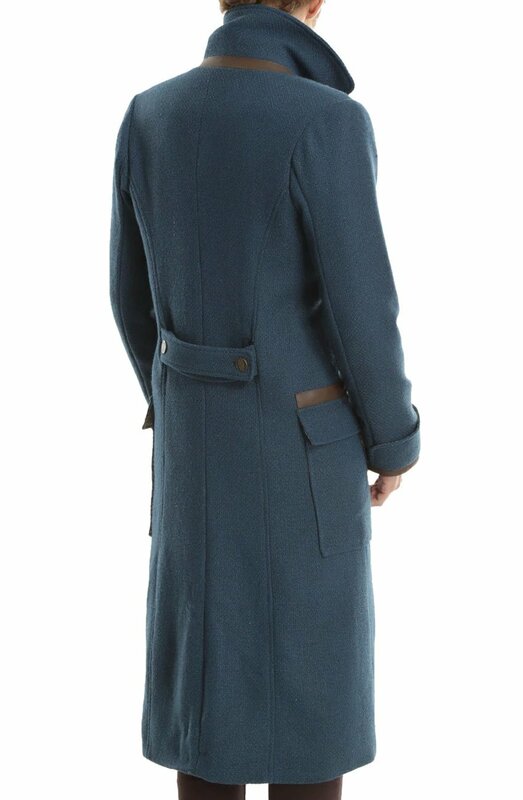 Other than that, the material and details on the coat are of high quality and it even includes a wand pocket! I love this coat. 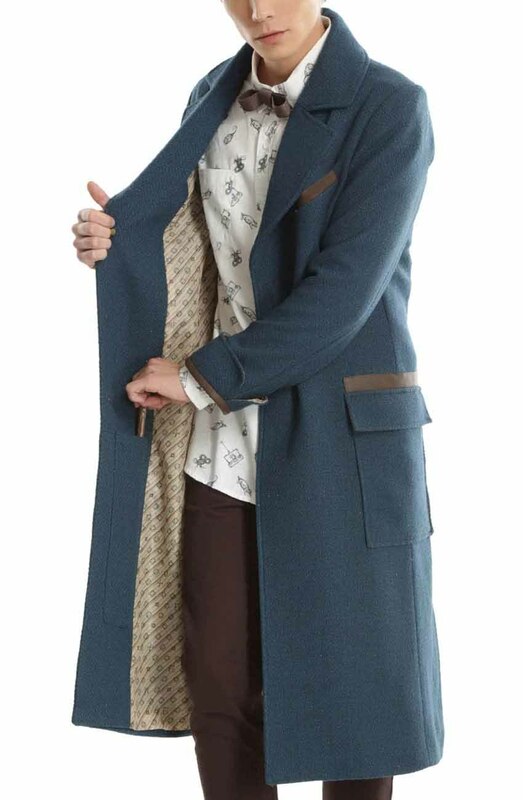 For the opening of the movie,I wore this coat as part of my Newt Scamander cosplay to the theater. It fits really well and is comfortable. Though it’s heavy, it wasn’t too hot. I live in Florida and had no problem wearing the coat around for a while. My favorite part of this coat, however, is the inclusion of a wand pocket. It’s such nice attention to detail, and it’s so much fun to be able to carry a wand around with me when I wear it. 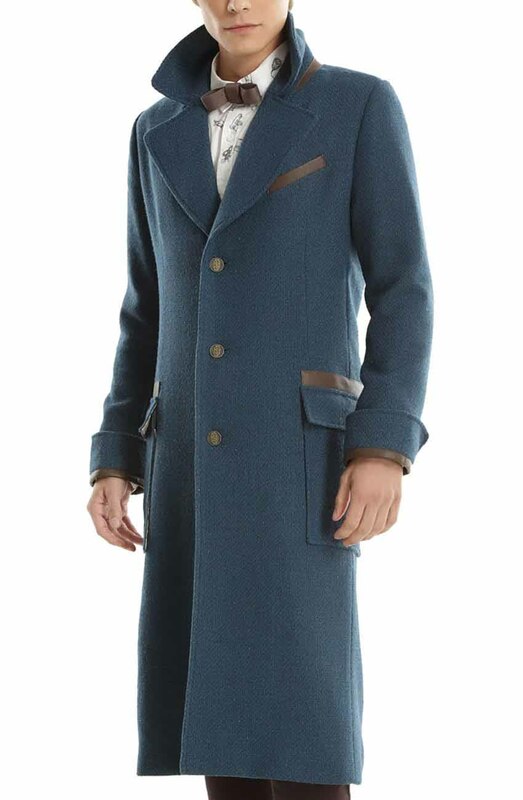 I definitely recommend this coat, especially if you are looking into cosplaying Newt. 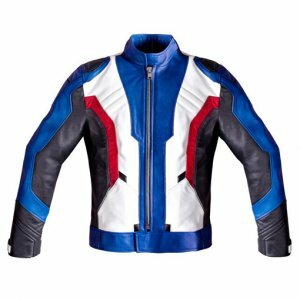 I first wondered if should get this jacket. 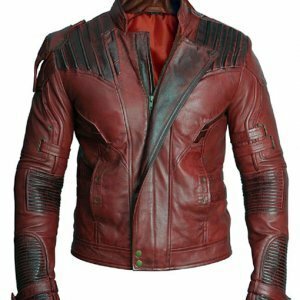 I eventually bought it and I was so happy this jacket looks amazing. 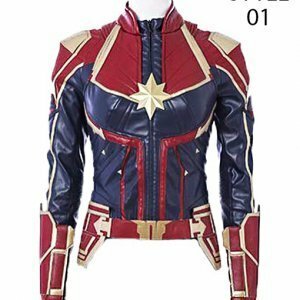 Not only does it look like it does in the movie but it’s comfortable and looks stunning. It even has a pocket for a wand. 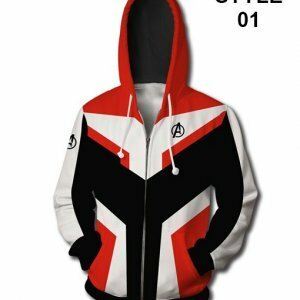 It’s amazing I wonder recommend this proud icy to any Harry Potter fan or anyone That thinks that this jacket looks awesome. Bought this for my groom, and it looked amazing! Very happy with my purchase. I was little disappointed with the shipment because it took more 10 days for it to arrive and it came on the day I wasn’t in town. I returned home the next day and immediately examined the coat. It’s just bad luck for me because it was such a lovely textured outfit but it couldn’t come earlier. I purchased it for a disguised day party and it was a sure hit. I loved it.. 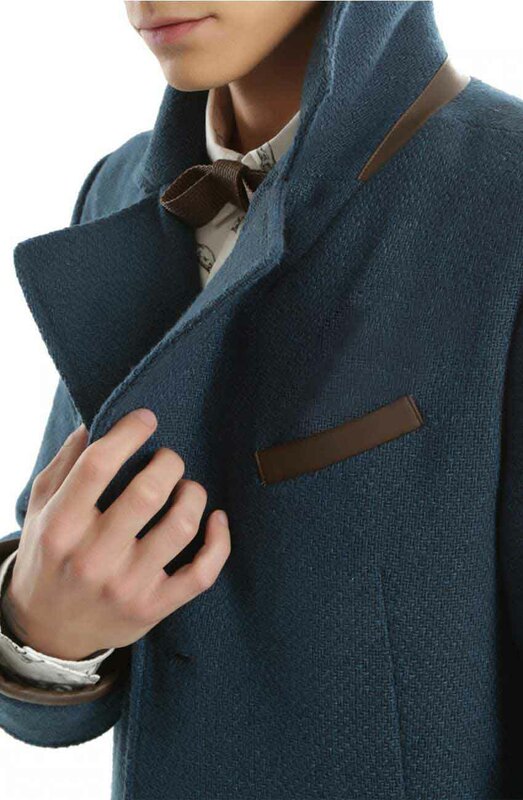 The texture, the color, the collar style, and the wand pocket it has inside wow…. All my friends said I looked good and it was just similar to the coat as shown in the movie.. What I loved much is the fact that this is such a comfortable coat and at the same time it is warm enough… I recommend it to all. 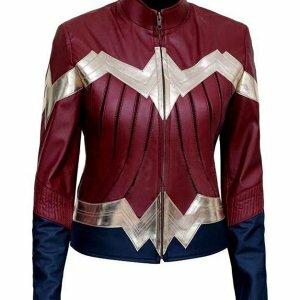 At first I was a little disappointed because the size I ordered was not perfect but yet it was not too bad but yes I loved the woolen fabric and the texture it has all over. I love the color the blue is very nice and unique and the good thing is it is just close to the original. I loved the finishing given on the pockets and around the neck. 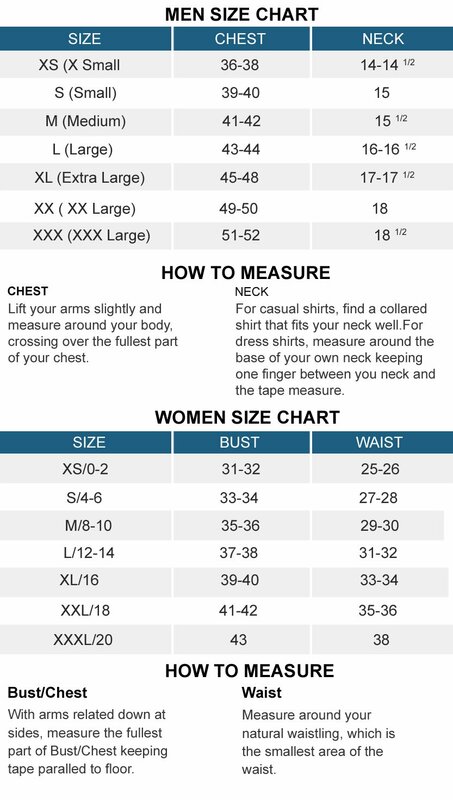 I would definitely recommend it all but yes do give the right and exact measurements so that it fits you perfectly.